In the same week Google announced that Google Play Movies, TV shows and music were launching on Google TV this month, the Internet giant has posted a sneak peek at what’s to come from the smart TV platform. However, no sooner had it published the video, it then swiftly made it private again…we’re sure it’ll surface again shortly. We did manage to watch it in full, and Peter Sherman, Google TV Product Marketing Manager, runs through some of the latest features, and they do look very enticing. For example, there’s big improvements to Search, which now lets you use voice commands to surface content far more effectively than before. 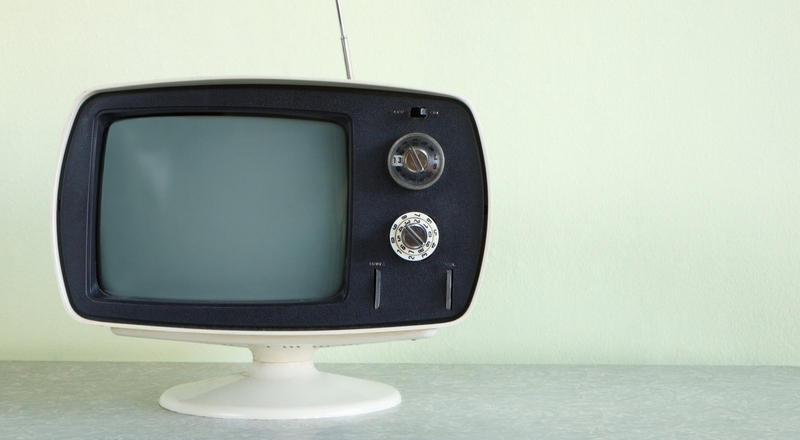 You can shout ‘Mad Men’, and it will peruse programmes on live TV, Netflix, YouTube and so on. Moreover, you can also search by genre – shout ‘comedies’, and it’ll bring up all the funny flicks at your disposal, and it will let you jump straight into certain channels by shouting their name, i.e. “HBO”, automatically loading that channel. It’s not just about content though, you can also bring up apps and websites through voice commands, such as “Google Maps”. Another key feature is a mini-guide, which lets you plan what you’re watching next whilst still watching your current programme. It opens up at the bottom of the screen, so you can line it up for after. Google TV launched initially back in 2010, a service co-developed by Intel, Sony and Logitech. Back in June we reported that Google TV was finally launching outside of the US, arriving in the UK with the launch of Sony’s new NSZ-GS7 Internet player and NSZ-GP9 Blu-ray player. Following its UK rollout, both devices were introduced in Canada, Australia, France, Germany and Netherlands, with the NSZ-GS7 Internet player also becoming available in Brazil and Mexico.